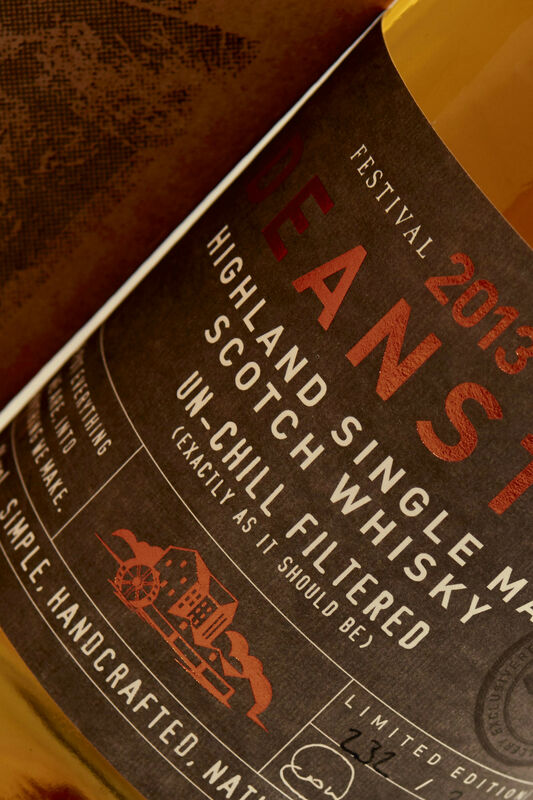 with launch of first peated whisky range. Gordon & MacPhail has unveiled a new look for its ‘Private Collection’ range along with the launch of two rare new releases. Launch of 44°N by Comte de Grasse, the lab distillery created in pursuit of sustainable luxury. Aquine, a unique premium gin inspired by Scotland’s national animal.